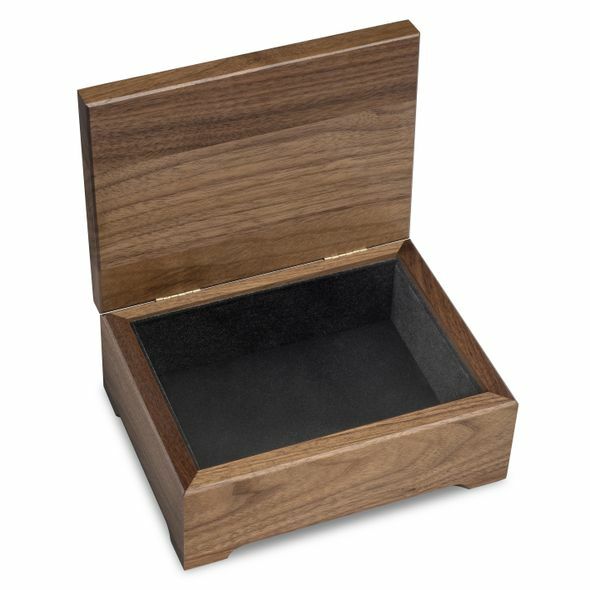 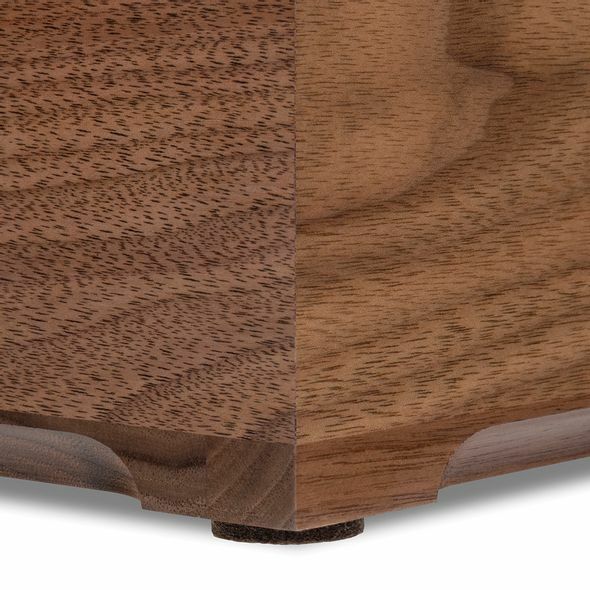 Our beautiful solid walnut desk box is made from hand-selected domestic walnut and crafted in the USA. 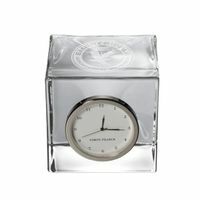 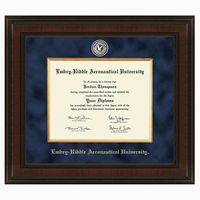 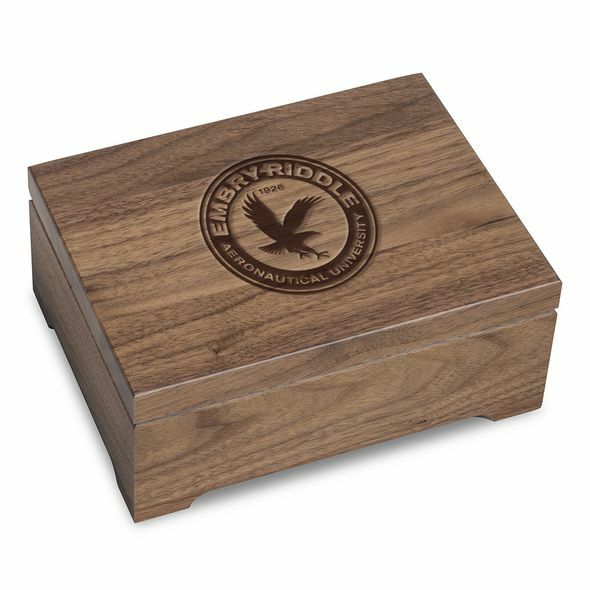 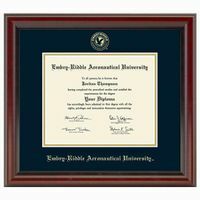 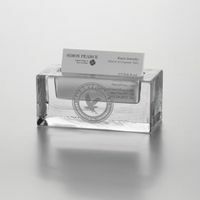 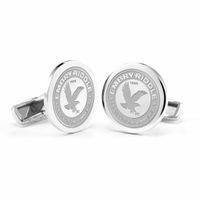 Each box is hand finished with care, and proudly displays the Embry-Riddle Logo on the lid. 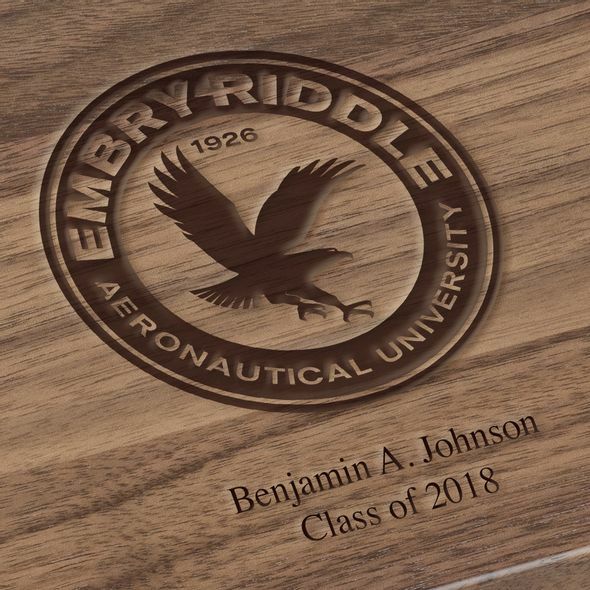 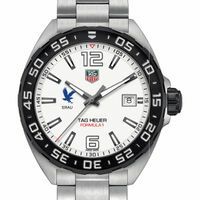 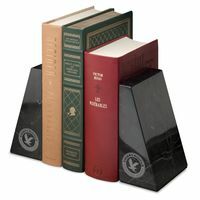 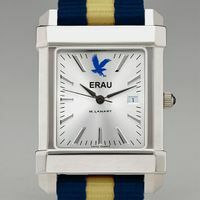 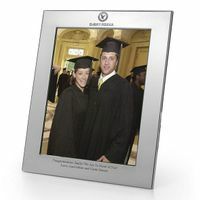 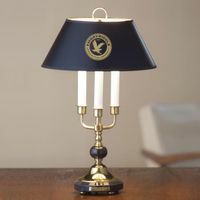 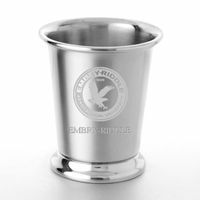 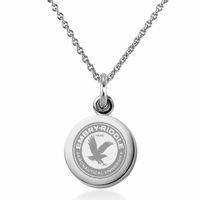 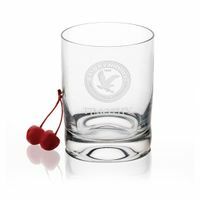 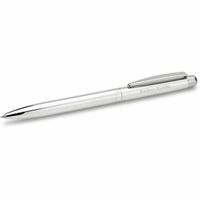 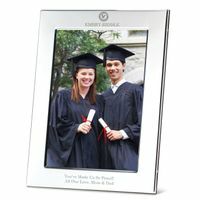 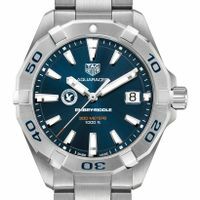 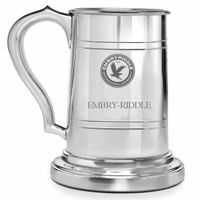 Embry-Riddle Graduation Gift featured selection.